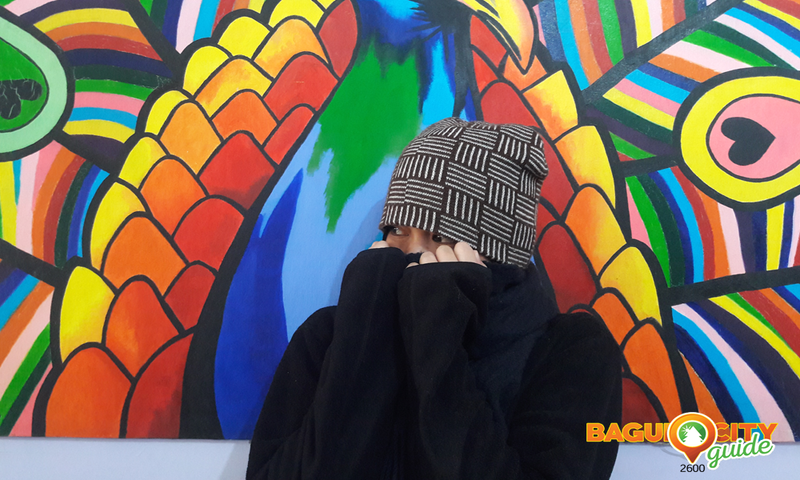 We all know that January is one of those months when we could experience a very cold weather in Baguio City. So during these times, staying comfy and protected from the cold is one of our biggest concerns. And as the temperature drops lower, we have to keep several things in mind to make sure we don’t get sick because of such weather. Make sure to dress in layers and wear a bonnet (plus a scarf) to avoid your body from losing heat. Wearing a thick jacket over your shirt and sweatshirt is always a good way to keep you warm. Also, putting on your hat or bonnet, even if you are indoors, will keep you from getting colds or headache. Moreover, not exposing too much skin will help prevent the effects of cold from getting into your system. Have some soup and hot beverages. 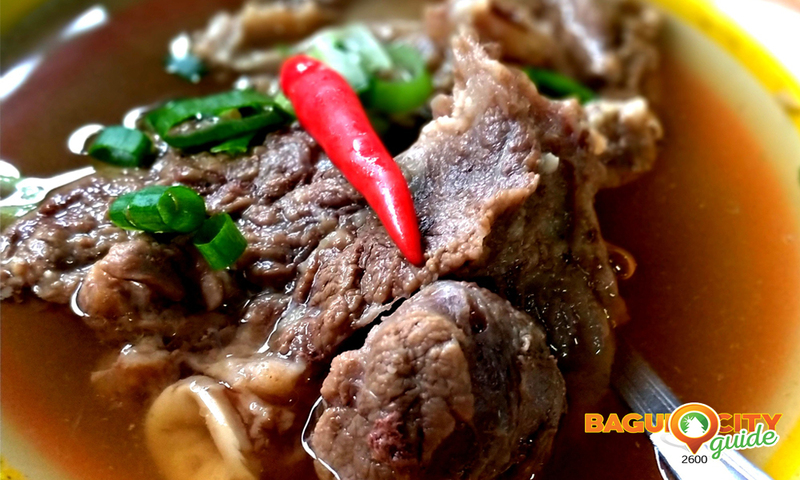 Here are 5 Different Soups To Warm You Up During the Cold Weather. Keep yourself warm by eating soup. Also, avoid cold drinks, especially alcoholic beverages – they draw heat away from your vital organs based on a study. 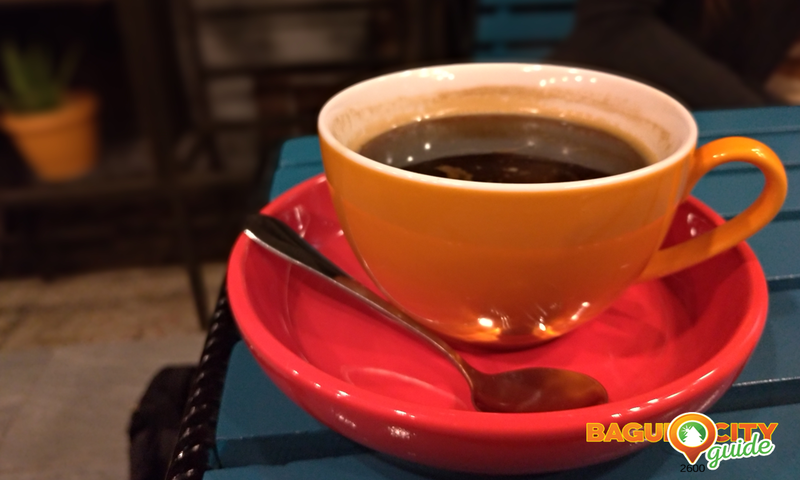 Aside from doing these things, you can always go and get your favorite cup of coffee to beat the chilly breeze outside. And of course, make sure to drink a lot of water to keep yourself hydrated. Stay active and avoid sitting on your couch or laying in your bed for long periods. Walking around or doing some exercise inside the house or in the neighborhood will help keep you warmer. 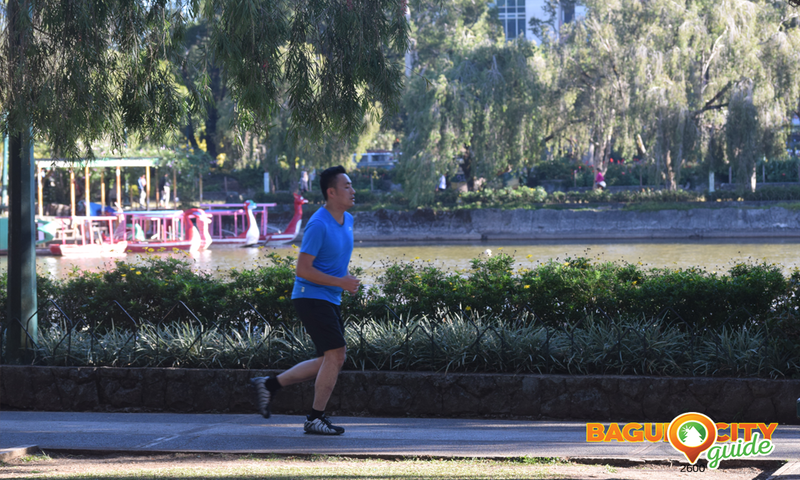 Jogging for one, is a very good form of exercise because it doesn’t only make you physically fit but also makes your lungs healthier and stronger. The more we think about the cold weather, the more we feel colder. Moreover, people who can tolerate the cold are the ones who stay more often outside. According to Loren Greenway, CEO of the Wilderness Medical Center in Salt Lake City Utah, it actually reduces their “set point” before they respond to cold. 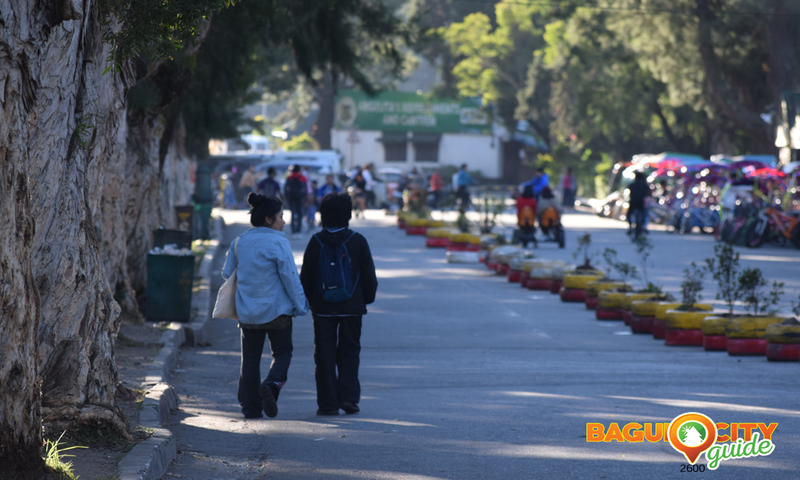 A lot of people get sick whenever this season comes – the temperature in Baguio continuously dropping. And even if a lot of us are used to the cold, nobody would like to put their health at risk. So make sure you keep these things in mind to be able to get through with the extremely cold weather.